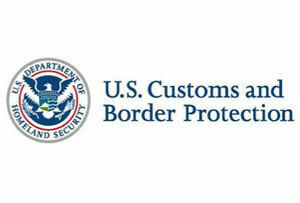 Equipment for the construction of the border wall is on its way to the Rio Grande Valley, according to a news release from U.S. Customs and Border Protection. Construction for the border wall is scheduled to begin this month. According to the news release, heavy machinery may be seen making its way to the Valley as early as Monday, Feb. 4. Said equipment will be used only on federally owned land, the release stated.